While other towers have been standing still, HP has revolutionized the category. From magnified performance and reliability, to its stylish redesign, this HP Pavilion is the best thing to happen to towers in over 20 years. Ditch the dull grey box – This desktop comes infused with style. Revolutionize your workspace with the redesigned HP Pavilion. Up to 3 TB of storage, advanced graphics, and multi-display support let the hardware we packed in this tower stand up to even the closest scrutiny. Decades of experience have taught us there’s nothing more important than trust. Our rigorous set of hardware tests help ensure you always get proven reliability. HP Renew products are guaranteed to be exactly the same condition and quality as a brand new product. All HP Renew products undergo a complete HP remanufacturing and testing process, fully restoring them to meet HP certified standards. HP sets strict quality standards for its entire technology portfolio, and ensures that remanufactured products offer the same performance and reliability as new products. These items are delivered in a brown HP box and come with a UK power cord. 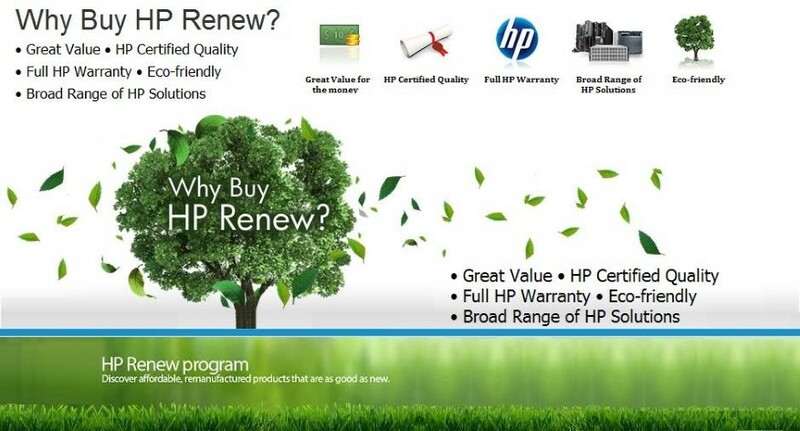 HP Renew products are covered by the exact same warranty that is offered with new retail HP products. These products are only given the full original warranty after passing HP's stringent quality tests, guaranteeing HP quality and reliability. Additional service and support options are also available to complement the original HP product warranty. HP Renew products offer the same reliability and performance as new HP products, but for at least 10% less than the cost of the equivalent new product. If you have a limited IT budget, HP Renew is the perfect alternative – high quality solutions at a lower cost. Click on the Google Rating symbol below to read what our previous customers have to say about their experience with Ex Demo Hut! This unit has a full one year manufacturer's warranty from date of purchase.